Because Americans are living longer, more active lives than previous generations, the need for joint replacement surgery has never been greater. 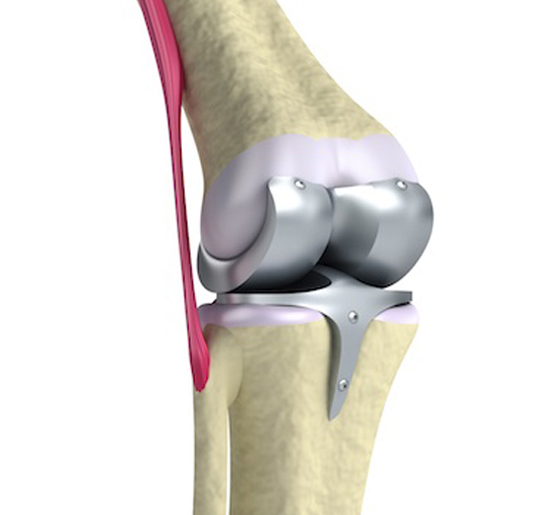 In fact, according to the Mayo Clinic, about one million patients get new hip or knee implants each year in the U.S. So, where do all these artificial joints comes from? A small but growing industry, medical device manufacturers specialize in precision machining of implantable devices, surgical instruments, and diagnostic equipment. And a critical part during the manufacturing of these devices is cleaning, which is where we come in. A relatively new cleaning process with countless industrial applications, dry ice cleaning sounds like science fiction to many new users. When told that they can clean components and parts without using solvents and without leaving a residue, most are understandably nonplussed. Many in manufacturing assume that some negative impact on the environment is a necessary evil of industrial cleaning. But we’re thrilled to tell you that it doesn’t have to be. Really? How can you clean something without producing any waste agents? Allow us a moment to explain. Numerous industries rely on precision cleaning systems to remove oils, dust, and other contaminants from products during the manufacturing process. 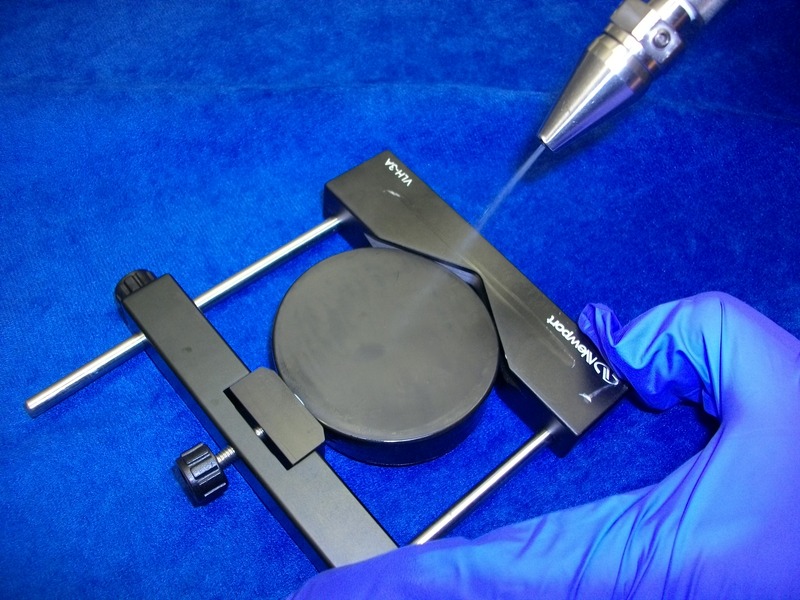 Until recently, the only cleaning option manufacturers in the medical, aerospace, data storage, semi-conductor, and automotive industry had was aqueous (water-based) cleaning. The introduction of dry CO2 cleaning has forced many to abandon the old standard for a new cleaning solution. Here are seven reasons why you should too! 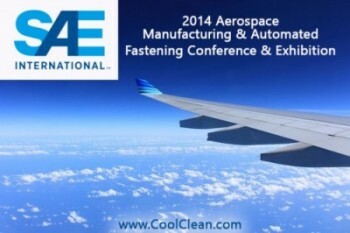 Cool Clean Technologies was invited to present two technical papers involving CO2 cleaning and cooling at the SAE 2014 Aerospace Manufacturing and Automated Fastening Conference & Exhibition in Salt Lake City, Utah. Real world examples of the benefits of incorporating CO2 into manufacturing processes were shown in a brief twenty five minute presentation. Afterwards, he opened it up to questions from the audience. We had the chance to sit down and talk about the experience and how the information on Cool Clean Technologies was received by various members of the aerospace industry. Dry machining is typically reserved for certain applications, and it may never completely replace the use of cutting fluids, but developments are being made. A significant new advancement called the ChilAire™ cooling system, offers the performance benefits of a dry coolant and the environmental benefits of dry machining, all with great economics.